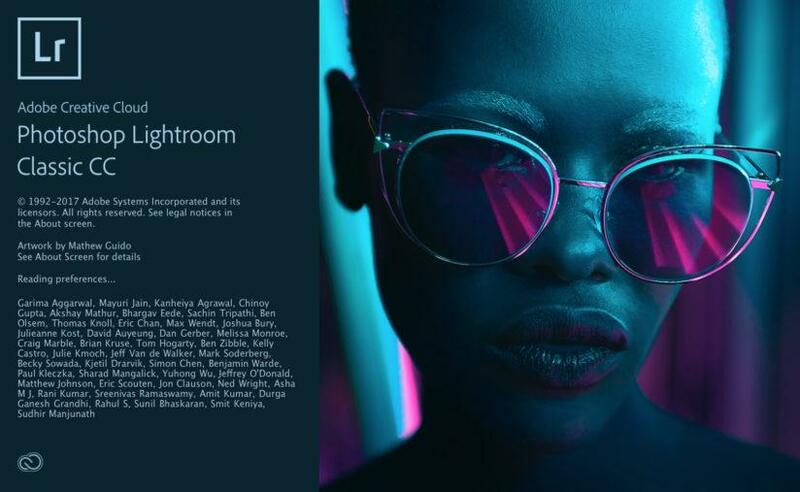 Yesterday at Adobe Max in Las Vegas, Adobe announced the newest version of Lightroom. Let me restate that … they announced the newest versions — that’s plural. As of yesterday, you have the option of getting either Lightroom Classic CC or Lightroom CC. We, the Disgruntled, fear change, and I’m most certainly included in that “we.” Change terrifies me. Taking all this into account, let me first speak to this head-scratching stuff, because I think once we get past that, there are some very cool things about these new releases, and for the future of Lightroom. If you are a veteran Lightroom user, the name of your program will change from Lightroom CC to Lightroom Classic CC. And Adobe has announced a whole new product, called Lightroom CC — let the head scratching commence. Lightroom CC isn’t what we current Lightroom users will be using anymore. Lightroom CC is instead something else. It’s a totally new cloud-based product. To say this another way, existing Lightroom users will now be using a version that’s branded as Lightroom Classic CC. Now before we all make our justifiable comparisons to the marketing genius of Classic Coke vs. New Coke, there are silver linings beyond the naming. For starters, the lives and workflows of existing Lightroom users will not change. Lightroom Classic CC (a.k.a. 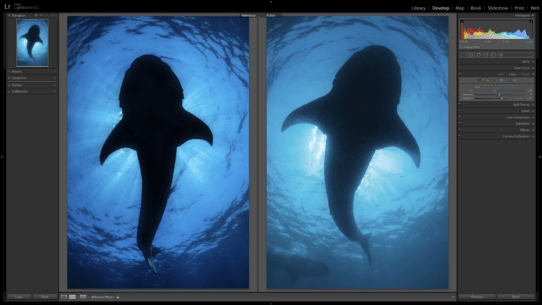 Lightroom-As-We-Knew-It) is the unchanged Lightroom we have grown to depend on. So, that’s good news. Lightroom Classic CC will also work better than ever. Adobe’s primary focus for upgrades for Lightroom Classic CC has been performance, not sparkly new tools or sliders. This has been a long needed upgrade for Lightroom, and overall, it works much faster. Needless to say that “much faster” is relative. Different users have different hardware with different resources, so Lightroom’s speed is relative to what system you are using it with. But relativity aside, I feel confident that most everyone will experience a noticeable performance boost. Who Is The New Lightroom CC For? Who Lightroom CC is for is yet to be well defined. I suspect that there will be as many answers to the question as there are photographers. Personally, I’m going to use it right away, but not to replace my existing catalog or workflow. I can’t. I have terabytes and terabytes of data, and Lightroom CC is not for the pro or semi-pro user with sizable image archives. Lightroom CC is being offered with 1TB of cloud storage, with the ability to upgrade to 10TB. But, Adobe’s cloud storage plans are currently quite expensive. 10TB would cost $99.00 per month, and $109.99 per month if you have Lightroom CC bundled with Classic and Photoshop. Not to mention the problems of trying to sync so many terabytes of data to the cloud. Bandwidth issues will occur. On the other hand, there are plenty of photographers out there with smaller 1TB or less image archives. Lightroom CC is for them. And it’s for those who want something more robust than Apple Photos or Photoshop Elements, and who want something that’s designed to seamlessly work across your device chain — and I do mean seamlessly. Lightroom CC easily integrates how you tag and keyword your photos and how you develop or edit your photos between your computer, your phone and other portable devices. Yes, Lightroom As-We-Knew-It could sync to the cloud as well, but not like this — it has allowed us to sync Collections we create to our mobile devices, but Lightroom CC is a completely cloud-based ecosystem. Speaking quite generally, Lightroom CC is designed for the user who wants a simpler experience that is easily integrated into their lifestyle. And Adobe knows there’s a whole new demographic of photographers out there who want that, but don’t have the patience for a program as robust as Lightroom As-We-Knew-It. When Lightroom 1 was released back in 2007, it was released to solve the ongoing problem of photographers using multiple applications in their workflow. My personal workflow consisted of using Photoshop, Bridge, Photo Mechanic and a slew of Photoshop plug-ins. My images bounced from application to application, and my folder system was an ever-growing mess. Lightroom’s release fixed all that. It gave me the ability to manage, develop and share my work through an all-encompassing application that was specifically designed for the workflow of a photographer, unlike Photoshop. Now ten years later, we are at another industry crossroads. People aren’t buying SLRs like they used to, and the vast majority of photography is being made with our portable devices. Our culture is creating images on-the-go, and the need to be plugged-in and connected while we are on the go is exploding. Lightroom CC is Adobe’s attempt to meet that need. Now imagine if there were a version of Lightroom CC (meaning cloud-based) that was designed for the pro user, the user with terabytes and terabytes of data? I believe this is coming. 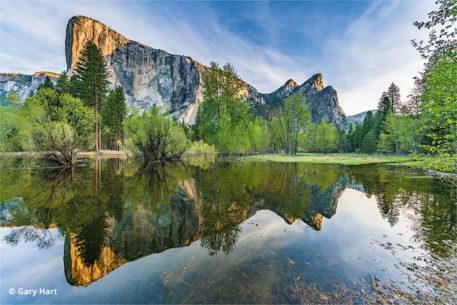 Whether Adobe will eventually merge Lightroom CC with Lightroom Classic CC as its functionality evolves, or whether Lightroom Classic CC changes to also meet this growing need still remains to be seen. But, it’s coming, I am sure. 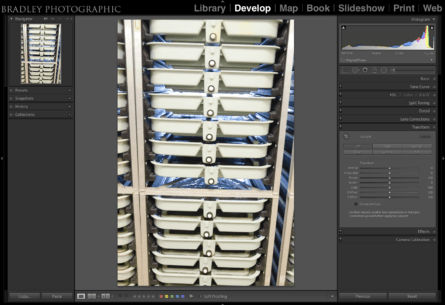 Another possibility for Lightroom CC is its potential to work in multi-user environments. Since the beginning of Lightroom this has been a problem. Sharing catalogs with colleagues to share workloads just doesn’t work well. Currently Adobe allows Lightroom CC to be added to two devices at a time, but there is potential for that to expand. 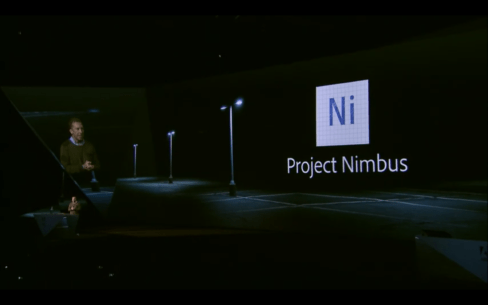 Again, overall, I’m feeling excited for the future of this technology, as Adobe answers our growing need for device integration. Here’s the bad news for those of you who have been holding on to your ability to own your software outright. Those days are gone. Lightroom 6 will have a few more updates to handle bugs and camera compatibility, but that’s it. It is time to put on your big-boy/girl pants and move to CC. I know there are still many that won’t like this, so if you’re one of those, take comfort in the fact that Lightroom Classic CC works the same way that Lightroom 6 does, except it’s better. You are not forced to use the cloud service, and for $9.99 a month, you can get Lightroom Classic CC, Lightroom CC, and Photoshop. That’s a smokin’ deal. Plan pricing for the new Lightroom ecosystem. This day was inevitable. I’m honestly surprised it came as quickly as it did, but Adobe sees urgency in solving the problems that creating and managing software with perpetual licenses creates, and there are many. But, that’s a whole other article/blog rant. For now, trust those of us in the digital deep-state, CC is better. Pricing is still quite reasonable for Lightroom, and there are a few approaches. You can acquire just Lightroom CC, or Lightroom CC bundled with Classic CC and Photoshop. There are also different choices for cloud storage. 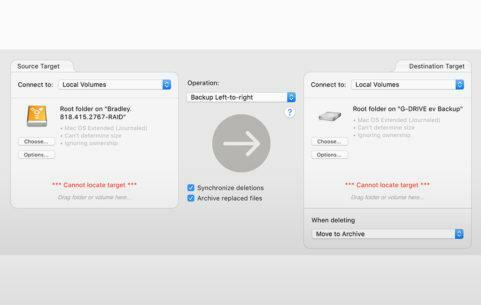 There are 20GB and 1TB choices only right now, but I’m confidant this will expand as CC evolves. Below are videos that Adobe has released to further explain what’s in these two programs. I, too, will soon produce some videos, so stay tuned for those. Happy Lightroom’ing, and please feel free to comment with questions about Lightroom. Jason Bradley has a unique set of skills. 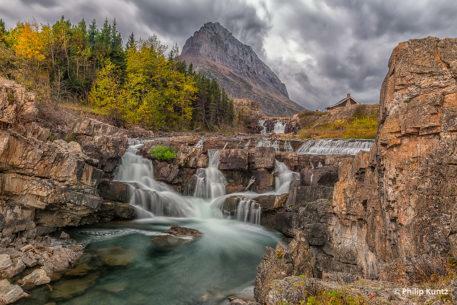 He specializes in nature and wildlife photography both underwater and above; he’s the owner and operator of Bradley Photographic Print Services, a fine art print lab; he leads photographic expeditions around the world, and is the author of the book Creative Workflow in Lightroom, published by Focal Press. 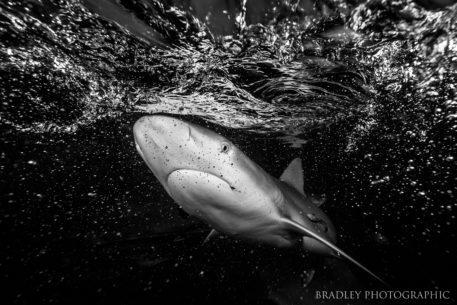 Visit BradleyPhotographic.com to see more of his work and find info on his upcoming workshops and expeditions, and BradleyPrintServices.com to learn about his fine art printing services. I was considering moving from Capture One Pro to Lightroom but, this pretty much kills that. COP is incredible but, Phase One has not spent any time on simplifying the UI at all with updates in the past 3 years. It is exhausting to use (the UI), the image organizer is also inadequate and hard to use, and the program learning curve is very steep (mostly because of the non standard UI elements it employs). 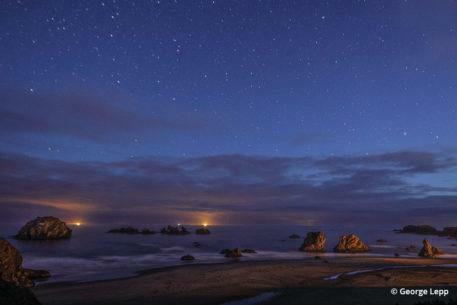 I was thinking, maybe, Lightroom might be an option. I can see now, Adobe does not care about non pros, part timers, educators, and those with inconsistent image editing needs who, well, just don’t want to send money once a month to Mountain View but DO want updates so the software keeps working on new systems (until a major update, then upgrade it at a reasonable price, every 3-4.5 years). Leasing is fine for a student and a hard charging, all-the-time-using-it pro. The rest of us (who wish Apple had SOLD Aperture and not killed it) will have to look at latest COP, On1 Photo RAW and other image editor and image collection organization options. It takes money, time, engineers and staff to update COP, as it does Adobe products. Unfortunately, selling software to users that don’t want updates for many years is not a sustainable model, and you can’t blame a business for wanting to survive and offer good products. The new Lightroom CC is also testimony to how Adobe does care about the non-pro. In fact, many pros on the other side of the spectrum are feeling ignored because of its release. Hard to cater to everyone. COP may still offer perpetual licensing, but as you said, their UI needs work. My goal is not to be combative, but to help shed light on another perspective. I think software on a subscription bases makes total sense. You can own hardware outright, but software needs ongoing work as OS’s evolve, hardware evolves, new cameras get released, and to stay ahead of the competition. I can’t imagine Adobe’s business model targeting the user that wants to upgrade every 3 to 5 years. They would fall behind so quickly and the vast majority of current users would be, let’s say, less than happy. I say this about the month subscription model. I was reluctant to switch for the same reasons that you mention. Now I’m about to enter year three of monthly payments and I couldn’t be happier. For $120 a year I always have the most up to date / advanced versions of Lightroom and Photoshop at my disposal. Think about this. At that price it would take nearly seven years of payments to equal what you would spend on a new stand along version of each program. ($650 PS and $150 LR) Even if you were to pay Adobe’s upgrade fees you would still be looking at over three years of CC payments to equal what the upgrades would cost. Sure you could just sit around and use old tech but in my experience I was still upgrading every few years. I know it seems like a tough pill to swallow but this model just works. Also this is the best way that software developers have to combat piracy. I have a question, not a comment. If I use Lightroom CC on my laptop and Lightroom Classic on my desktop, can work done in Lightroom CC (such as when traveling) be easily integrated into my Lightroom Classic application? Yes, but my I ask why you would want to avoid using Classic on your laptop? I get where your brain is going, but I don’t think that will simplify your workflow much. I think this is a terrible move by Adobe. Whereas Photoshop is the industry standard and pretty much the best there is, there are lots of options for RAW development. 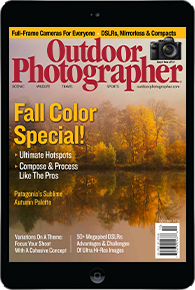 I have Lightroom 6 and Capture One but the program I use the most is DXO Photo Optics Pro. I find it can pull far move detail out of the shadows or highlights then anything else and its lens distortion adjustment is amazing. I think if people move away from Adobe for RAW development (and not wanting a subscription service) it wouldn’t be a huge leap to drop Photoshop too. Adobe could actually lose customers over this (I for one will not be subscribing). I’m still using just Photoshop CS 6, but all this is good news to me. All that for $120 a year seems like a pretty good deal to me. I know I’ll be signing up when I have to get a new computer. Moving to Cloud-based systems disturbs me. I work in remote areas without internet for weeks to months at a time. I subscribe to several Adobe projects and have been cut off more than once because I wasn’t able to log-in at least once a month (although Adobe is very consistent about withdrawing money from my bank account). I wish Adobe would realize that we’re not all connected, all the time. Whatever happened to having a choice??? If I am forced to buy a subscription I will be blasting Adobe all day every day on social media. It is not a good deal if we bought and paid for what we need. I don’t need to pay ongoing for what is working just fine. It is a horrible business plan in my opinion!! 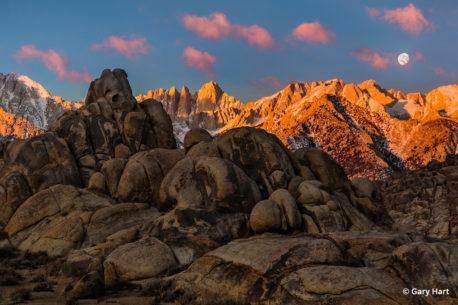 Adobe is going to lose a lot of happy clients if they force us to buy subscriptions we do not need AND …..I hope that Adobe understands that as landscape photographers we spend a lot of time in areas that do not have internet!!! We don’t want to wait until we get civilization to access our photos and edit. QUESTION: Am I going to be able to use my NON-Cloud Lightroom without being strong-armed into a subscription that I may not want or need? PS ….I have been using Adobe for 15 + years but forcing me to buy a subscription is a deal breaker!! Finished with Adobe. Will be open to another stand alone software! All very well telling people to put on their grown up pants … That supercilious attitude helps no-one. The end of perpetual license will see the end of me. You’re very wrong, Jason & Adobe – there are companies out there that don’t want to force people to work “your way”. The perpetual license still works for onOne and DxO – I just bought the updated DxO program and it is impressive and includes the Nik Efex addins within the program – they intend developing them. I can buy the software, don’t have to be connected to the internet to use it … guess where I’m heading! I have already purchased On1 Raw and started learning how to use it. I have to say that It’s pretty impressive also. On1 is filling the gap that Adobe is leaving. I have dabbled with their software and watched the development over the past 3 years and have to say it has been quite impressive. They now have a migration assist to move your Lightroom catalogue to On1Raw. This moves all your edits as well, which will make the move easy. My money will be with On1 in the future. They are working hard to provide quality photo cataloging and editing software for the masses that are opposed to renting software from Adobe. I’ve had enough. Adobe has destroyed my interest in their product range. I am now in the process of leaving, and transferring all my post processing to other systems. And shutting down all my Photoshop and Lightroom software. 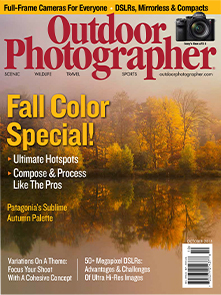 For those of us not needing Photoshop, it would be great to get a Classic subscription on its own for roughly $5.00 US / mth. I wish Adobe would reconsider offering this scaled down package. There are more than enough 3rd party programs (and PSE) that can be linked within LR. Scenes from the Pacific Northwest expose the versatility of the latest Canon EOS 5D series DSLR.